Artlandish Aboriginal Art Gallery is proud to showcase a selection of essays from the 2017 Aboriginal Art Essay Contest! The contest finished in December 2017 and the main prize was won by Wade from Lake Windemere B-7 School in South Australia! Congratulations to Wade, his teacher Sara Barwell, school principal Michelle Lennox and everyone at Lake Windemere B-7 School. The winner of the best overall class was a tie with the judges unable to separate Sara Barwell and Hayley McCleary from Lake Cathie Public School in NSW. Both teachers shared the honour there and split the prize, Congratulations to both teachers on a magnificent job. You both put in so much effort and we really appreciate your efforts. It is for this reason that we are featuring online entries from both these teachers classes here on the website below. Congratulations and thank you to each and all of the students who participated and did an amazing job as most were not yet even in high school. A great effort by all who participated! Hope to see you again next time and please enjoy the magnificent work by the students of Lake Windemere and Lake Cathie Schools. 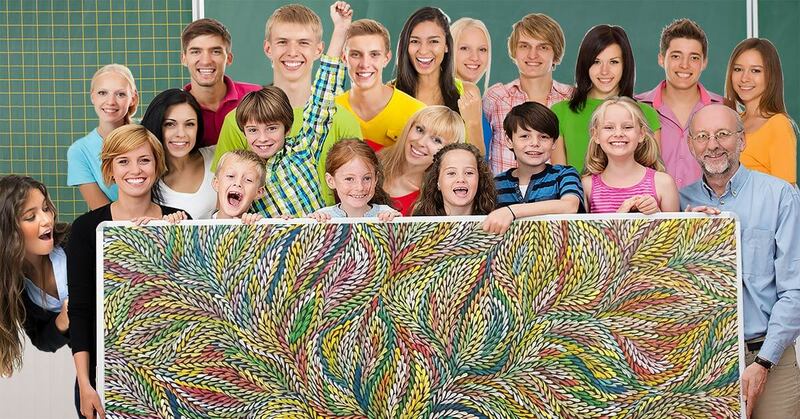 Students could write the essay on any topic within the subject of Indigenous Australian Aboriginal Art & Artists. 3. 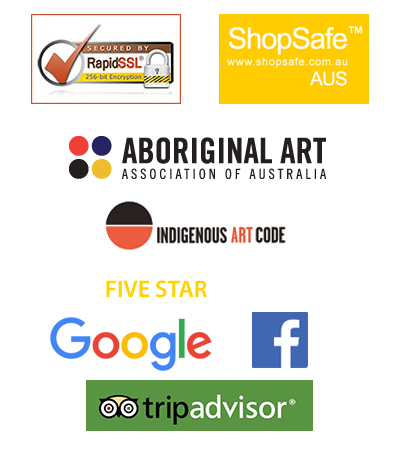 Imagine I’d never heard of Aboriginal Art before, please explain it to me? 4. 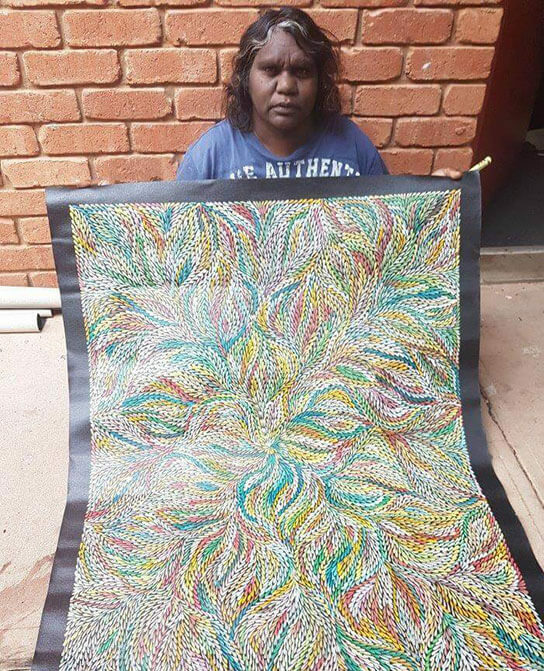 You’ve been given a job running an Aboriginal Art Exhibition in New York. You have to sell the paintings on display. What would you say to convince these art loving New Yorkers they should invest in putting some Aboriginal Art on their walls? More essay entries will be added shortly.